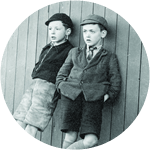 Experience centuries of Prescot history, through colourful displays, interactive exhibits and objects from an archive of almost 14,000 artefacts. Discover the town’s industrial past, including its world-famous role in watch- and clock-making and cable manufacturing. 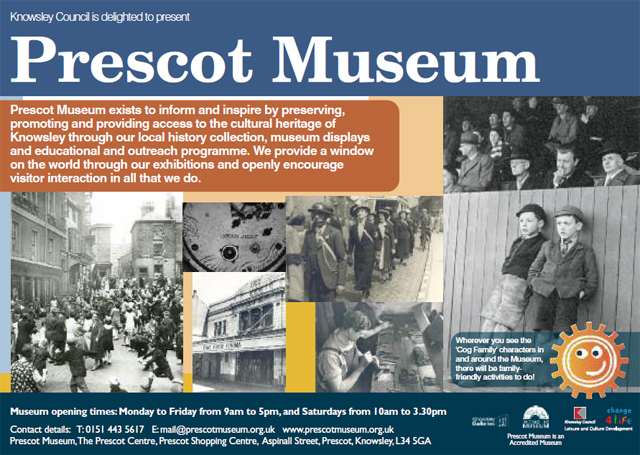 The museum is in the Prescot Centre, part of the Prescot Shopping Centre, and is accessible from both Kemble Street (for free parking) and Eccleston Street (pedestrian).